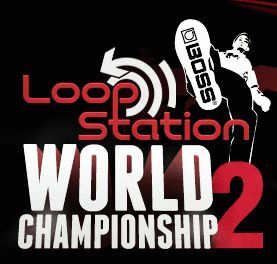 WHAT: BOSS, the leader in guitar effects and recording, is pleased to host the second BOSS Loop Station National Championship at Musicians Institute in the heart of Hollywood, California. The contest will be streamed live on www.GuitarTV.com as well! Special headline performance by The Iron Maidens. PAUL YOUNGBLOOD Vice President, BOSS U.S.